Consumer interest in digital currency is at an all-time high. 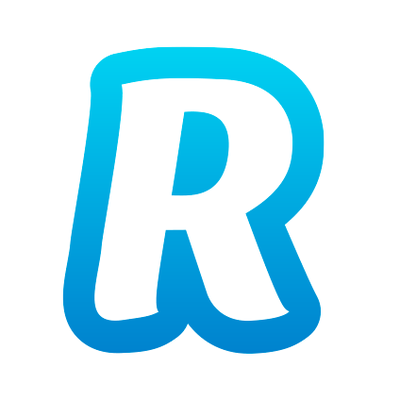 Much of this is thanks to Bitcoin and so this week is the perfect time for global banking company Revolut to launch cryptocurrency trading on its platform, reports Julie Muhn at Finovate (Banking Technology’s sister company). Revolut account holders will be able to buy, sell, and hold Bitcoin, Litecoin and Ether. The mobile banking company, which also supports 25 fiat currencies, aims to “erase the divide between old and new money”. During Revolut’s one week beta test, 10,000 users traded $1 million in cryptocurrencies. In line with its transparent pricing strategy that allows users to send more than $5,900 per month in 16 currencies with no fee, UK-based Revolut will offer low rates on cryptocurrency trading. The company will charge a flat fee of 1.5% and, thanks to its global currency platform, does not charge additional foreign exchange fees for purchases made with most fiat currencies. Over the past two years, Revolut has processed 42 million transactions for one million users in Europe, tallying up $160 million in savings on foreign transaction fees. According to Revolut, it is “doubling the rate of new customer sign-ups versus three months ago”. Challengers Starling and Revolut, Tink, and the importance of digital assets. Product uses a customer’s geolocation to provide medical and dental cover. Fintech zeitgeist! This week, Banking Technology's editor Tanya Andreasyan muses about the growing trend of celebrity endorsement in the fintech world. To those about to withdraw we salute you. UK start-up plans to combat fraud with disposable virtual cards.